Fancy Flours Holiday 2008 Catalog! It’s here. 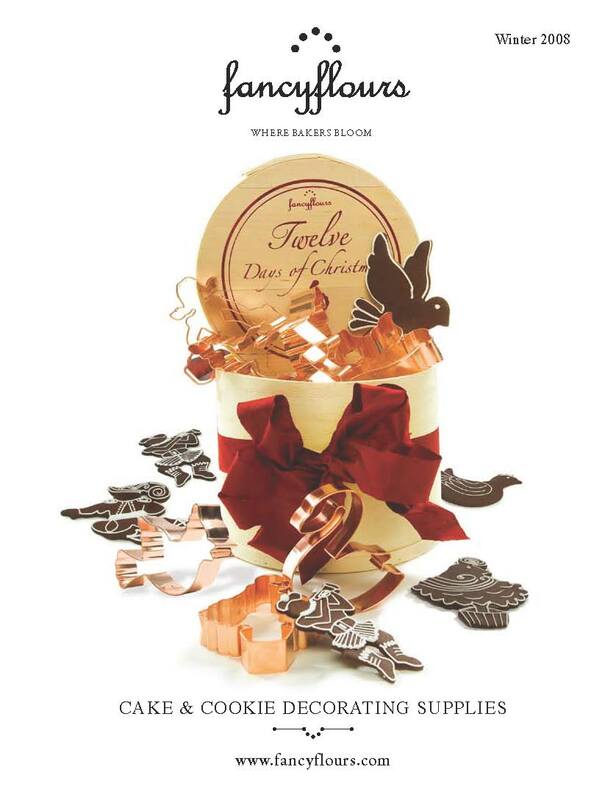 The Fancy Flours Holiday 2008 Catalog is now available. You may request a free copy of the catalog by going to the following link and filling out the form. Wishing you happy holiday baking! This entry was posted in Baking Inspiration, Christmas Baking Ideas, Instructions & How-To's by Fancy Flours. Bookmark the permalink. Thank you for the catalog! It looks great! Cannot enter zip code in information request form on this site. Please help as I would like to become a wholesaler!!! I have problem with white royal icing turning a dirty white color. It’s not all over, just in spots. I have tried adding cream of tarter when mixing the icng, but it still does it.